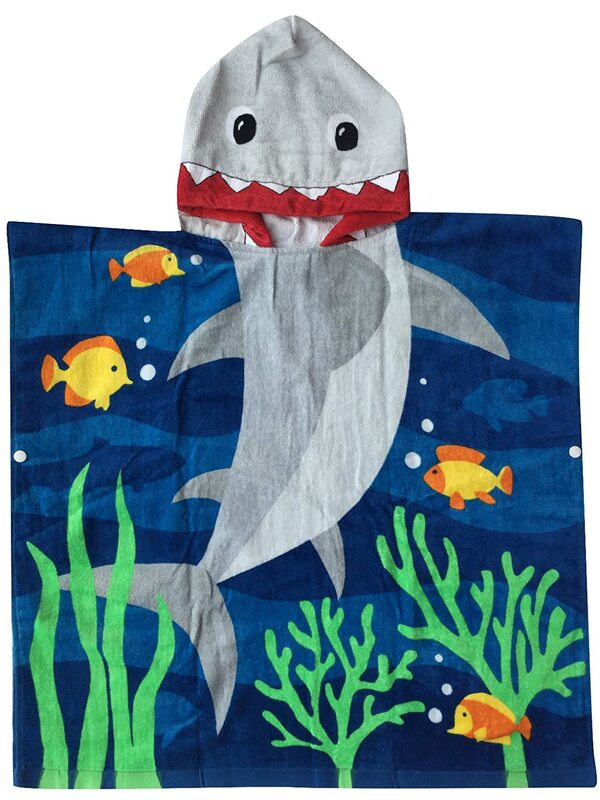 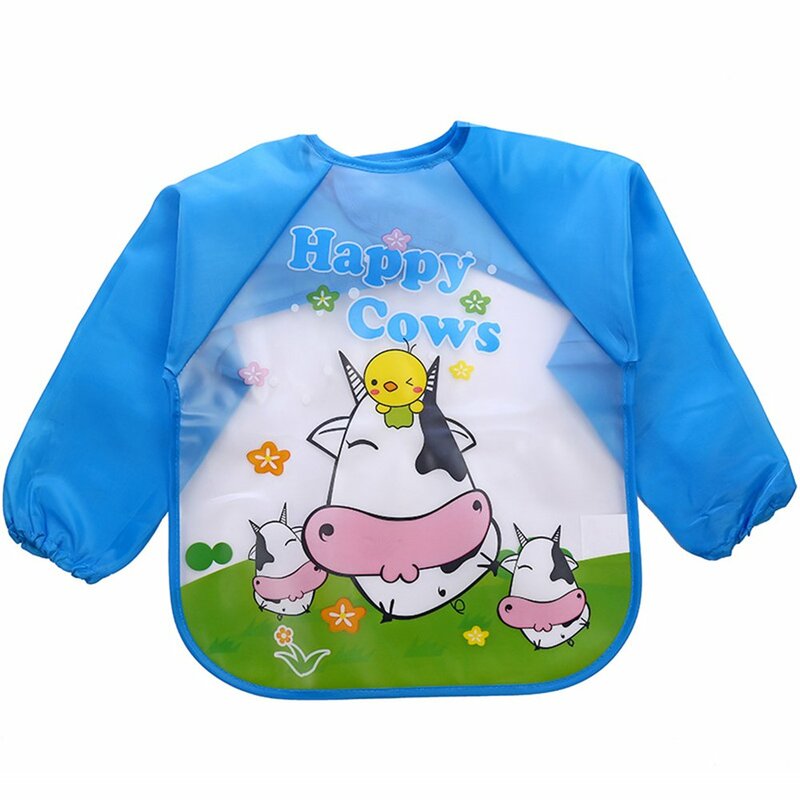 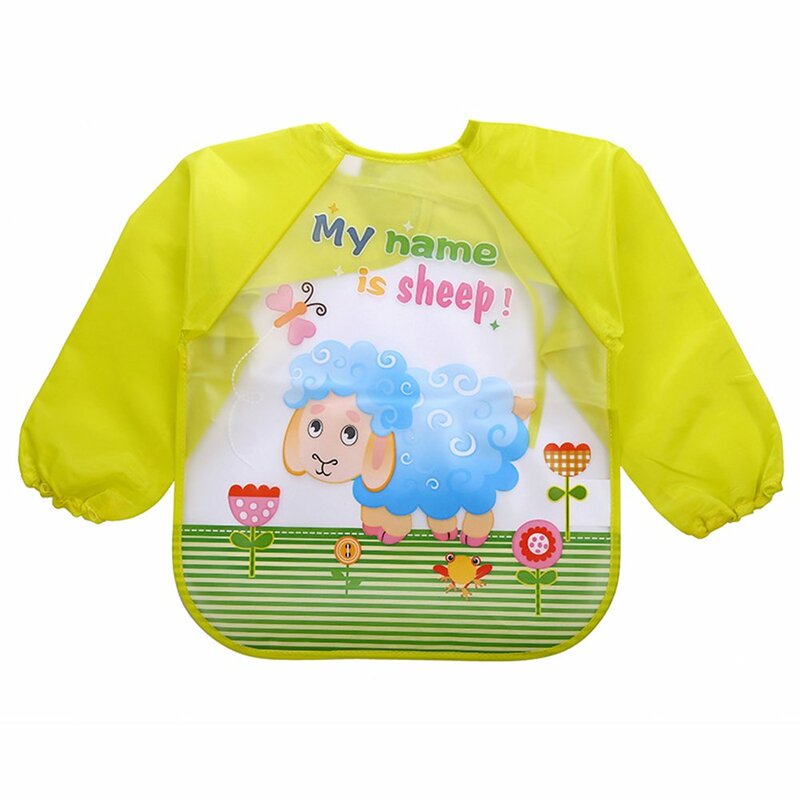 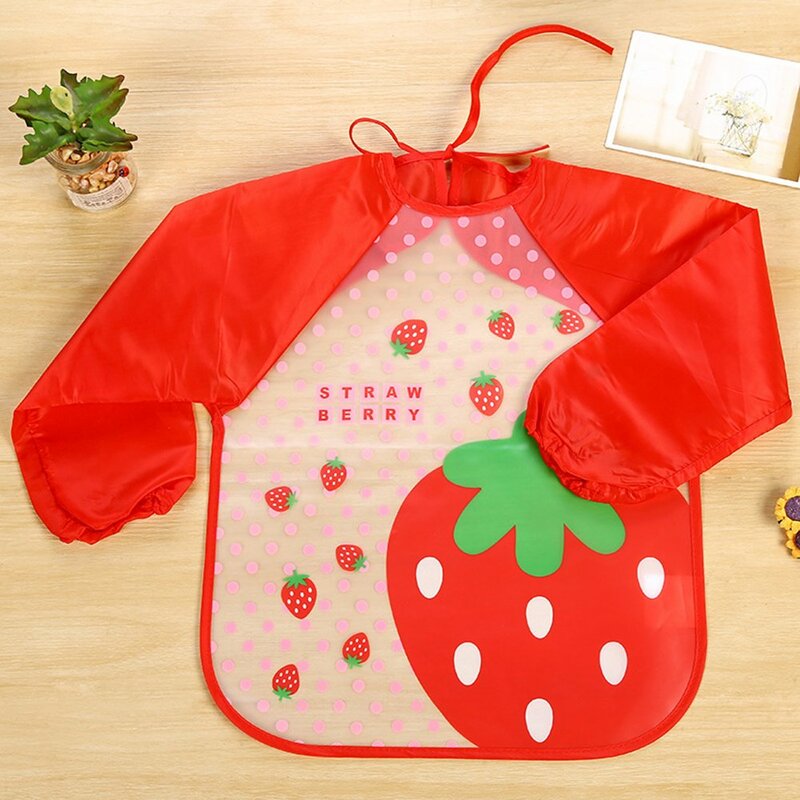 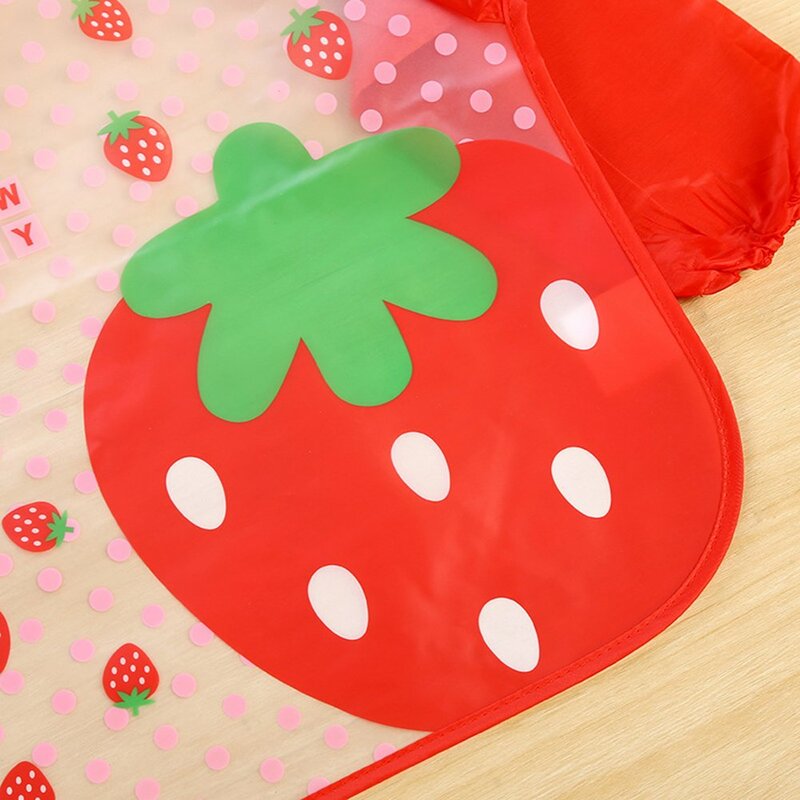 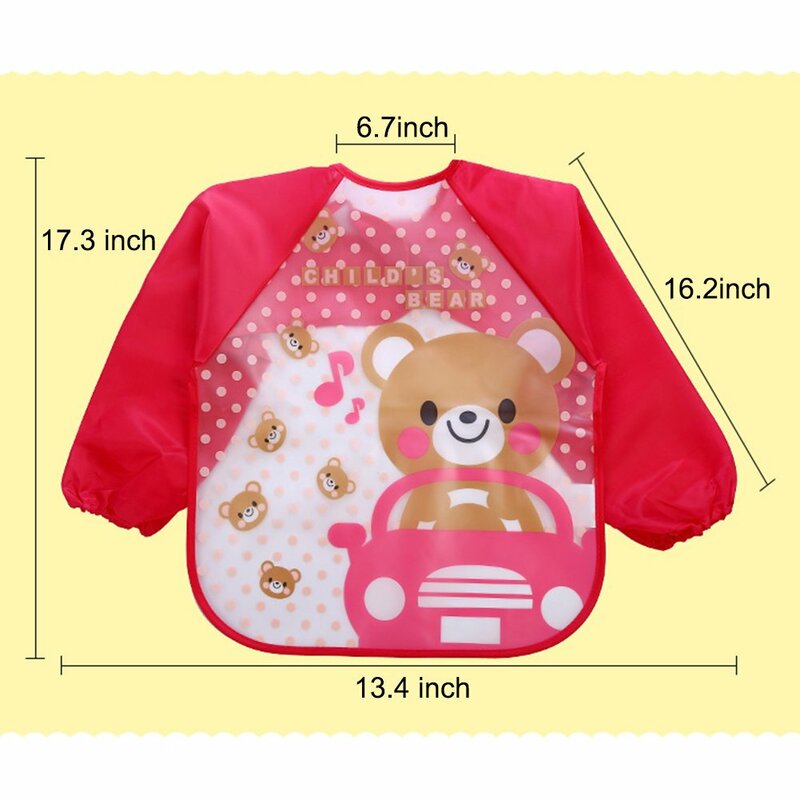 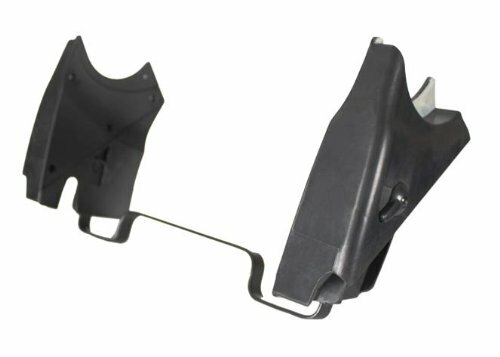 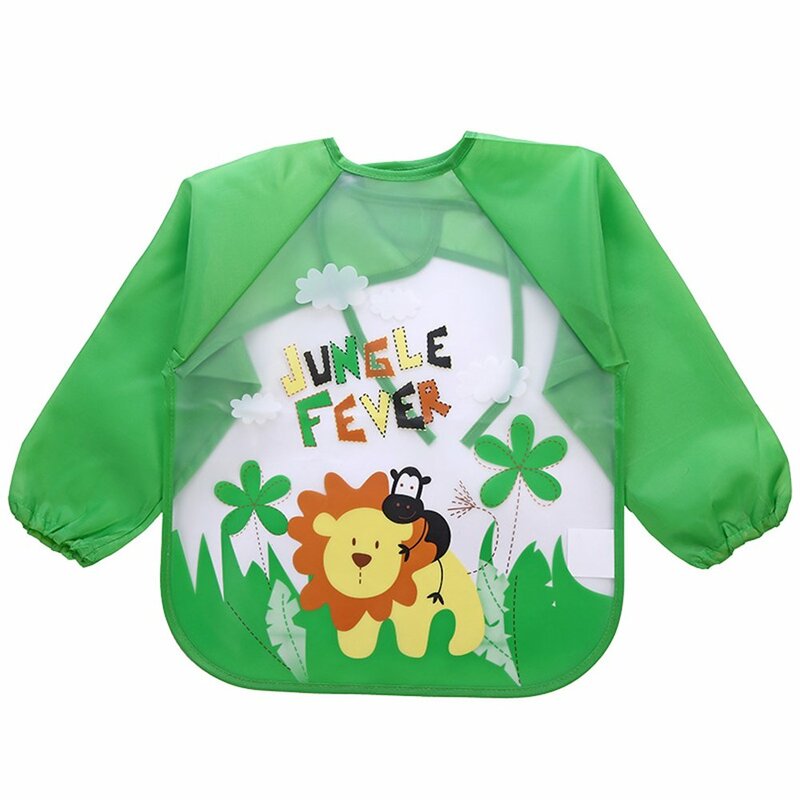 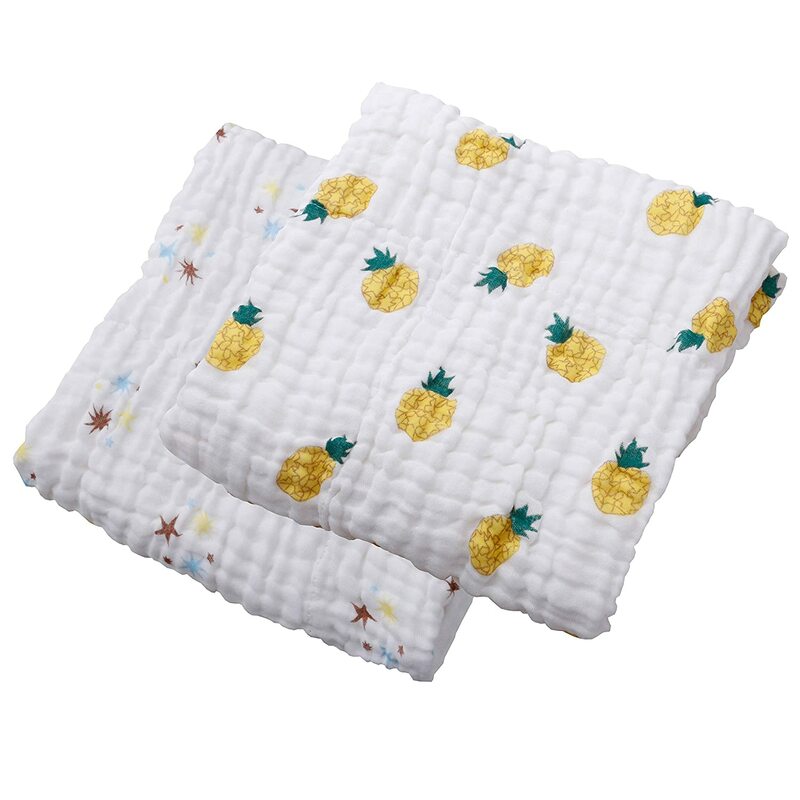 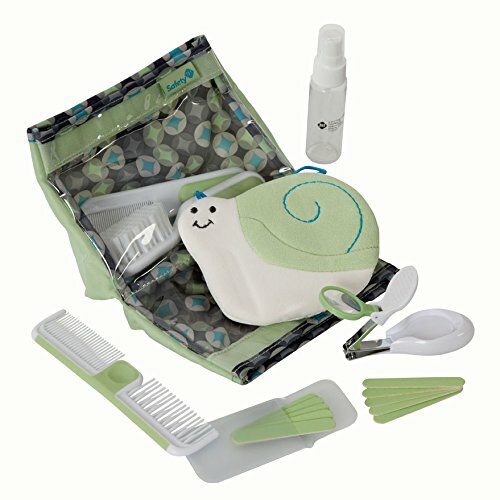 Made of eco-friendly EVA cloth, waterproof and breathable, soft for touching. 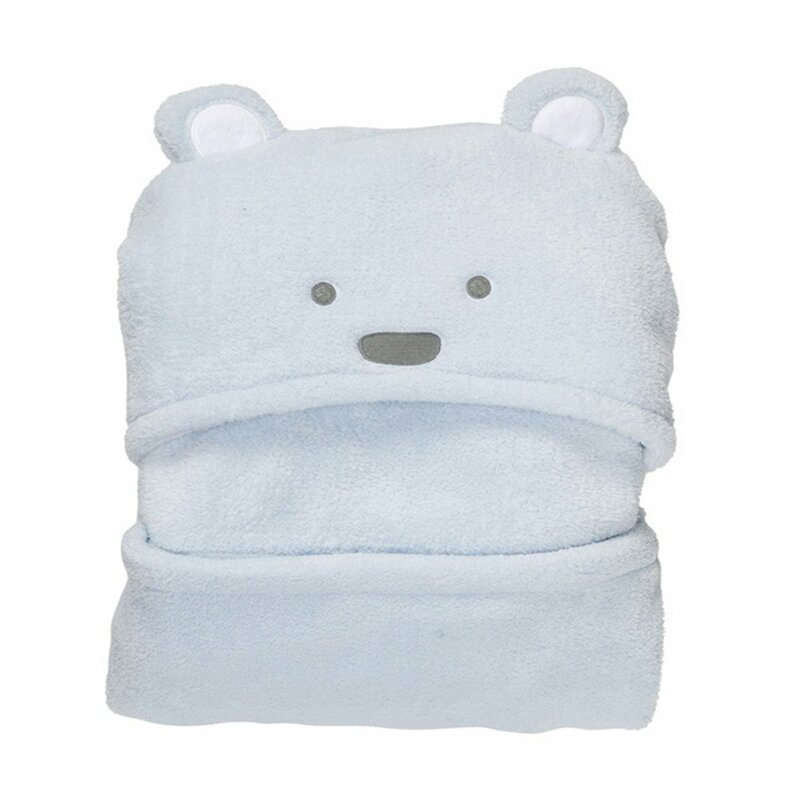 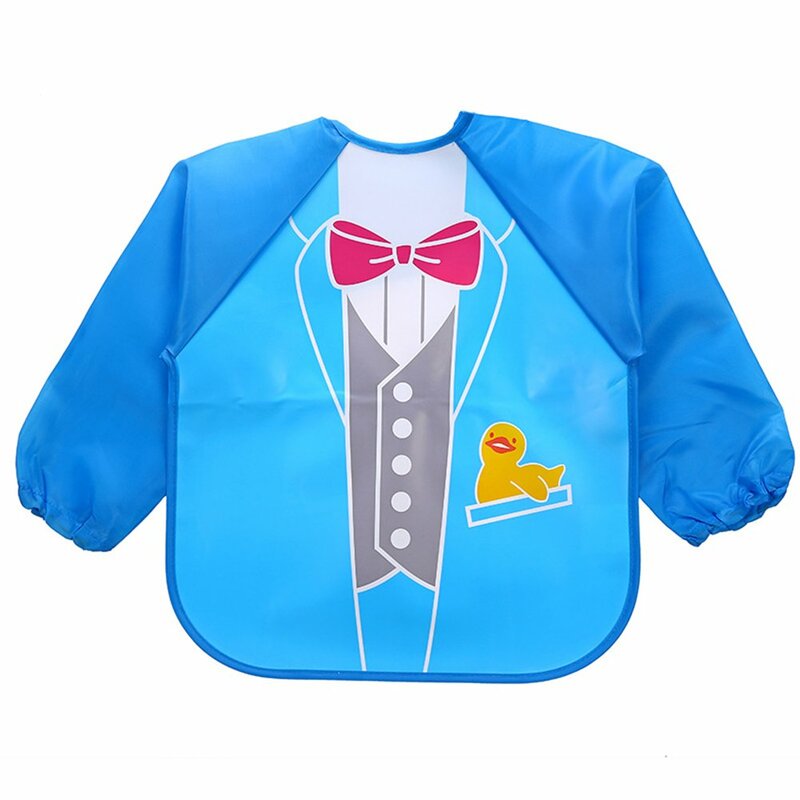 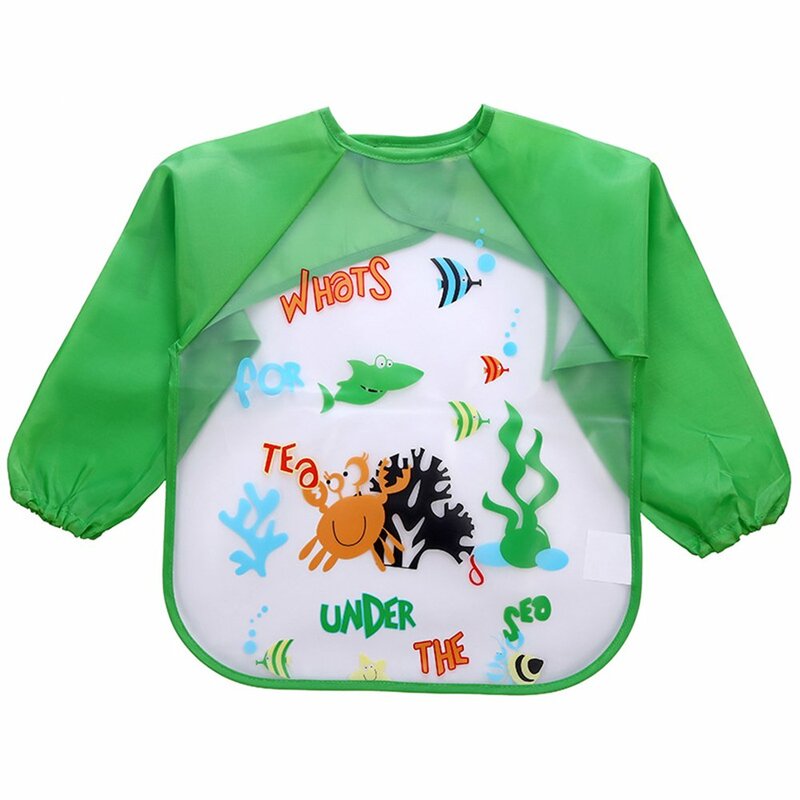 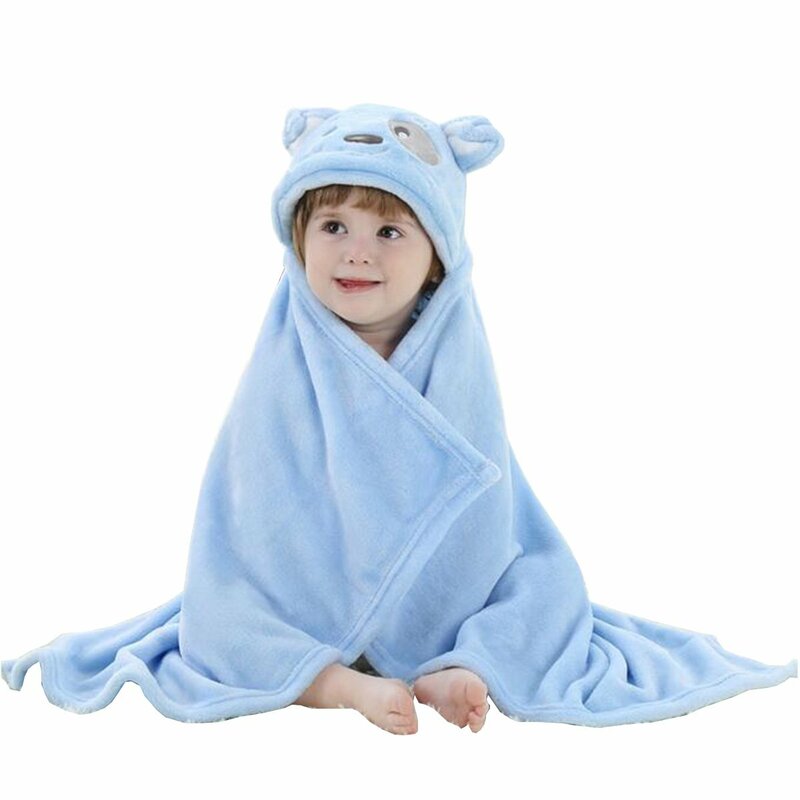 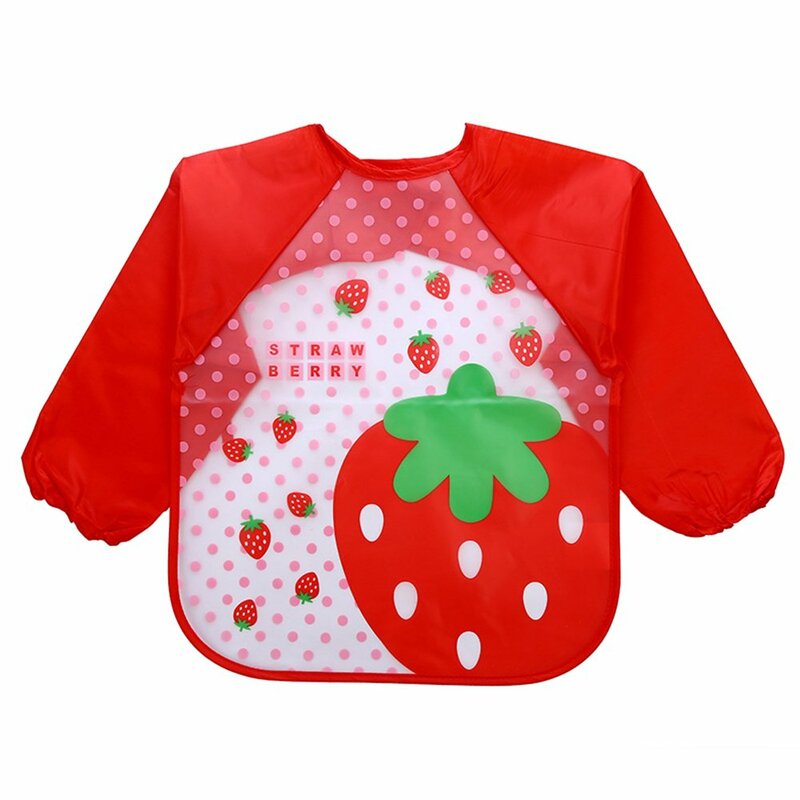 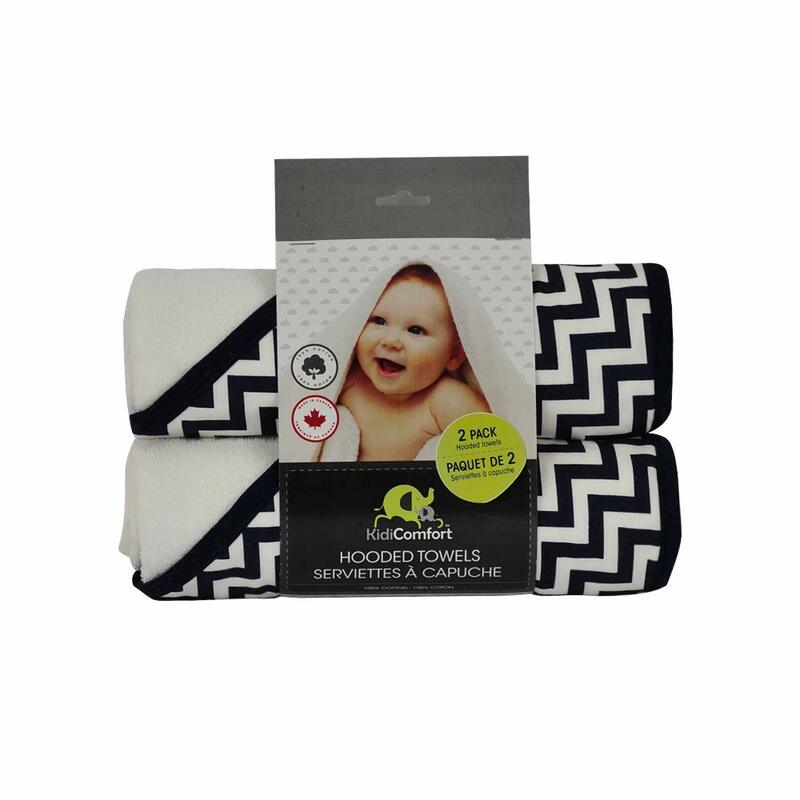 Keep baby suit dry and clean, safe without irritating the delicate skin on their necks. 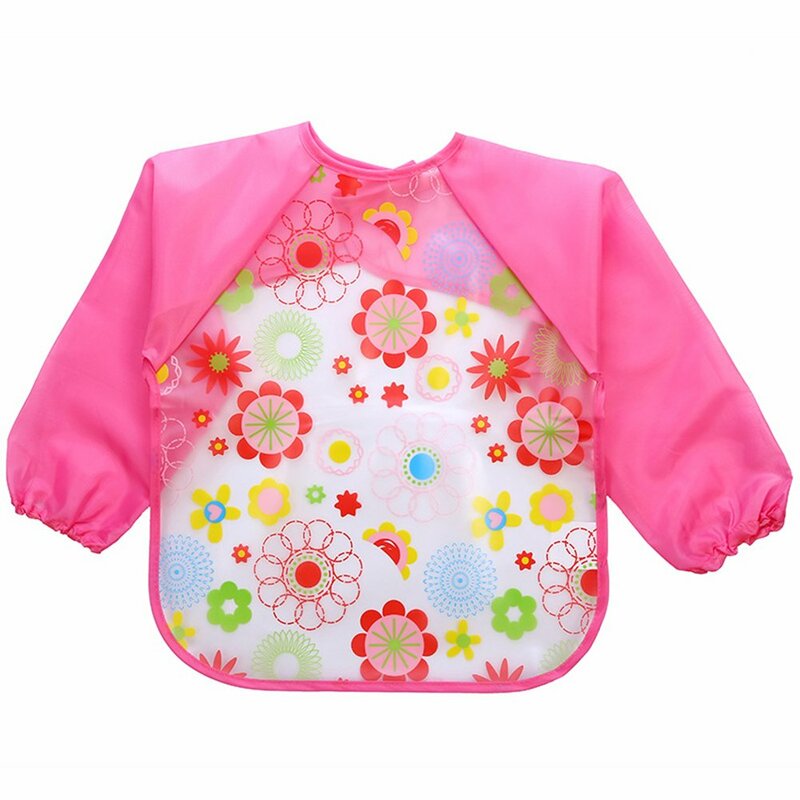 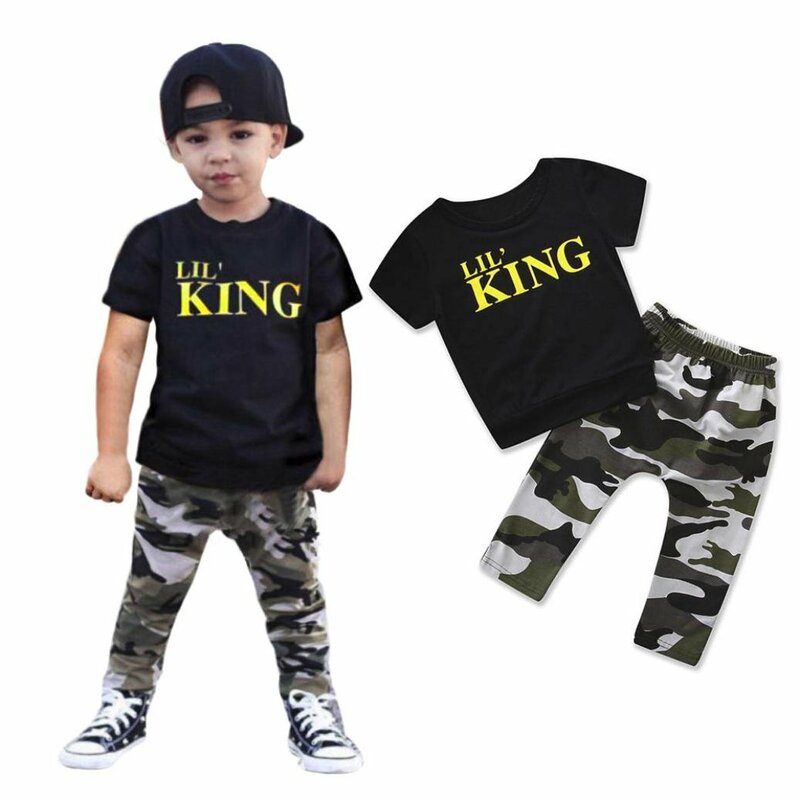 With beautiful different patterns, your baby will be drooling in these styles. 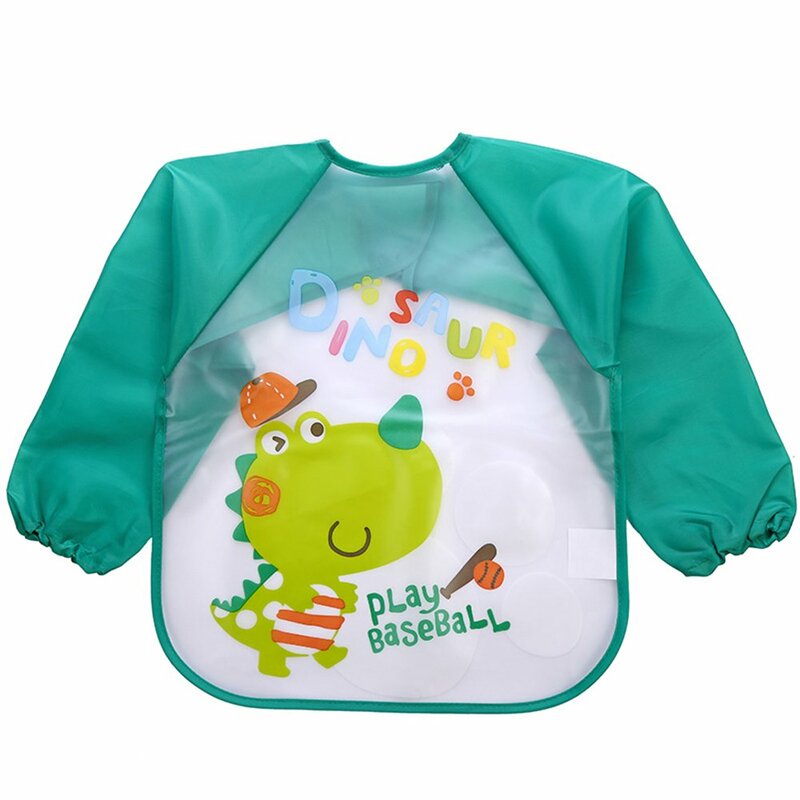 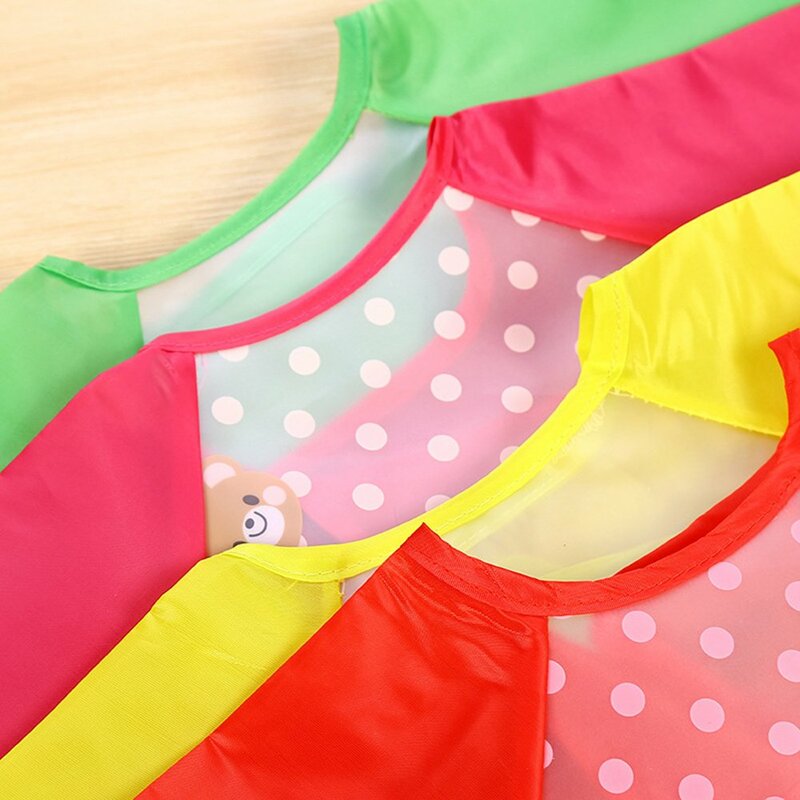 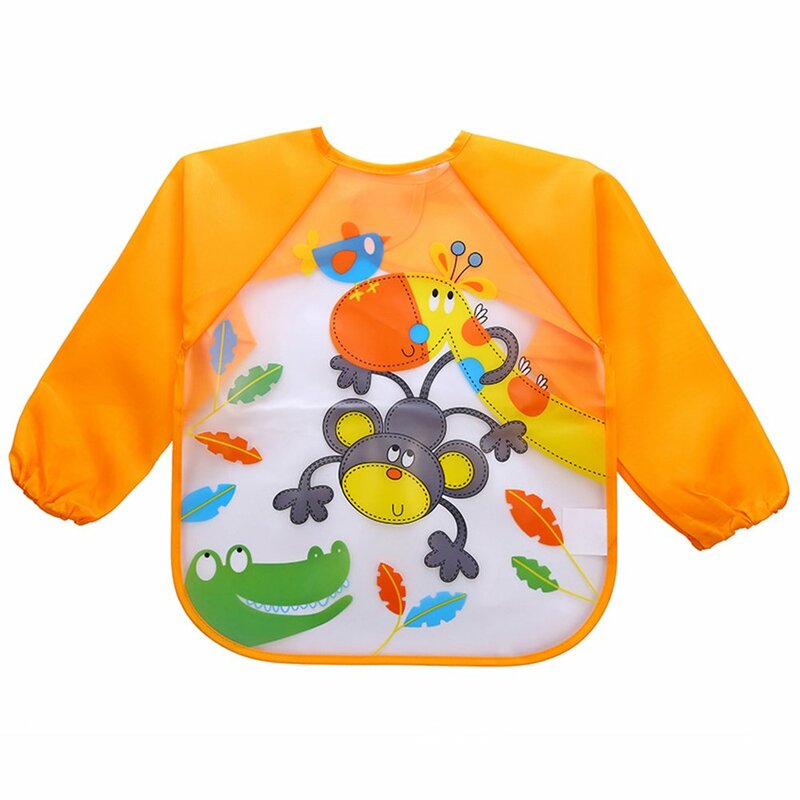 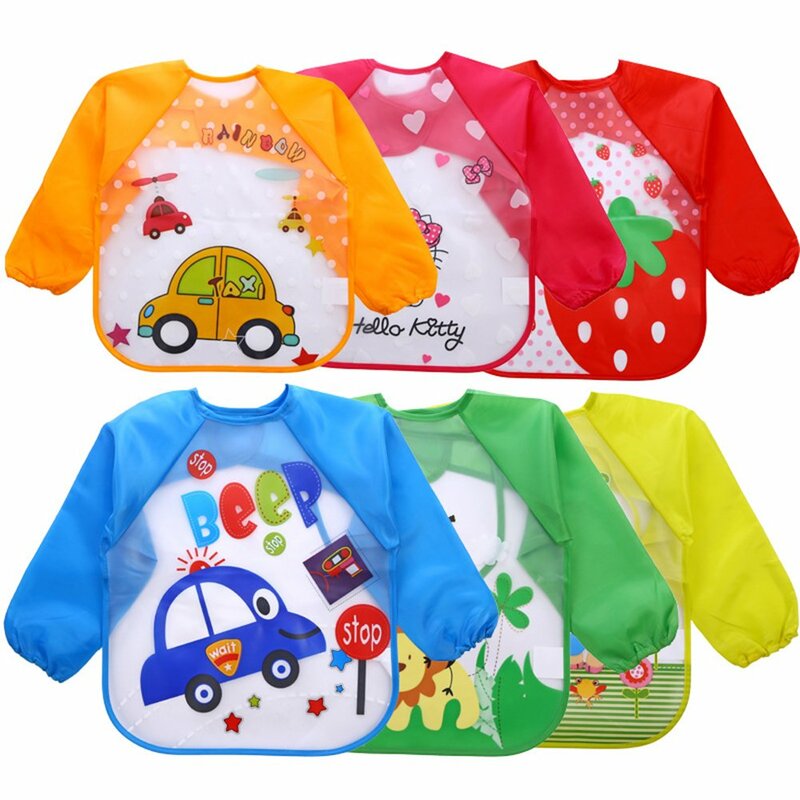 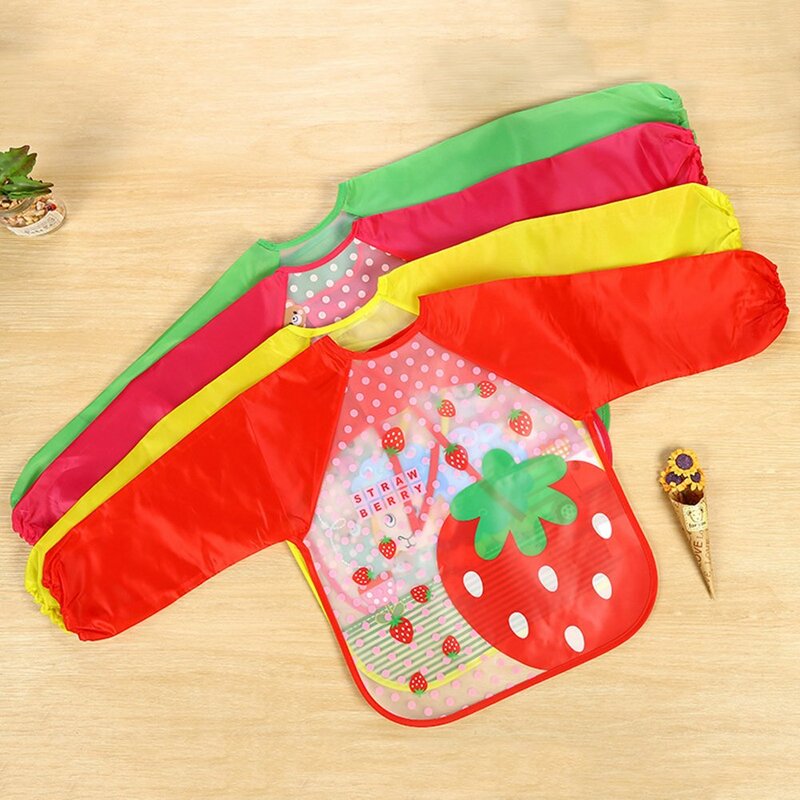 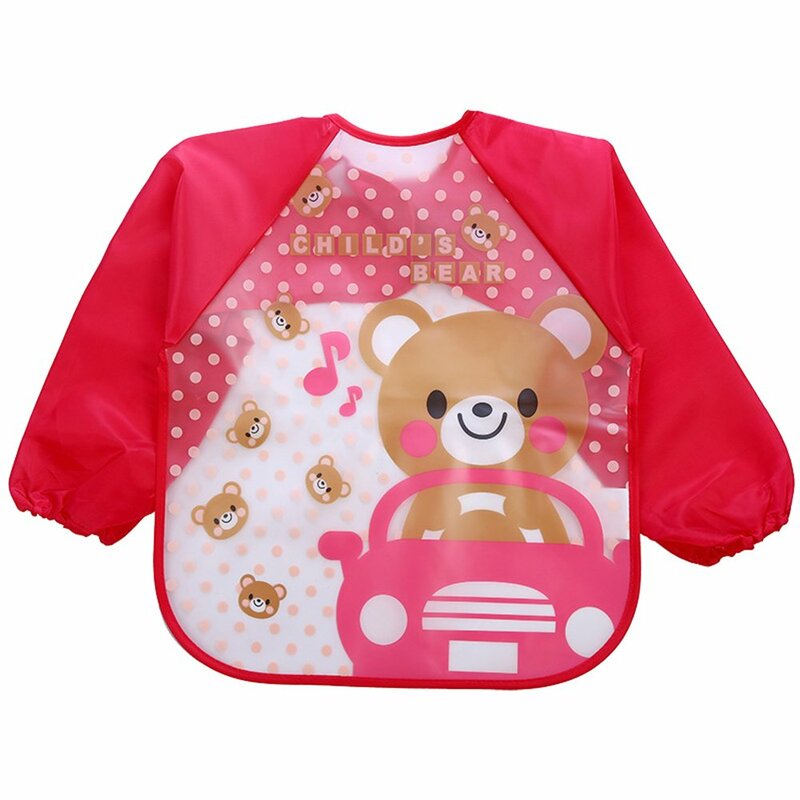 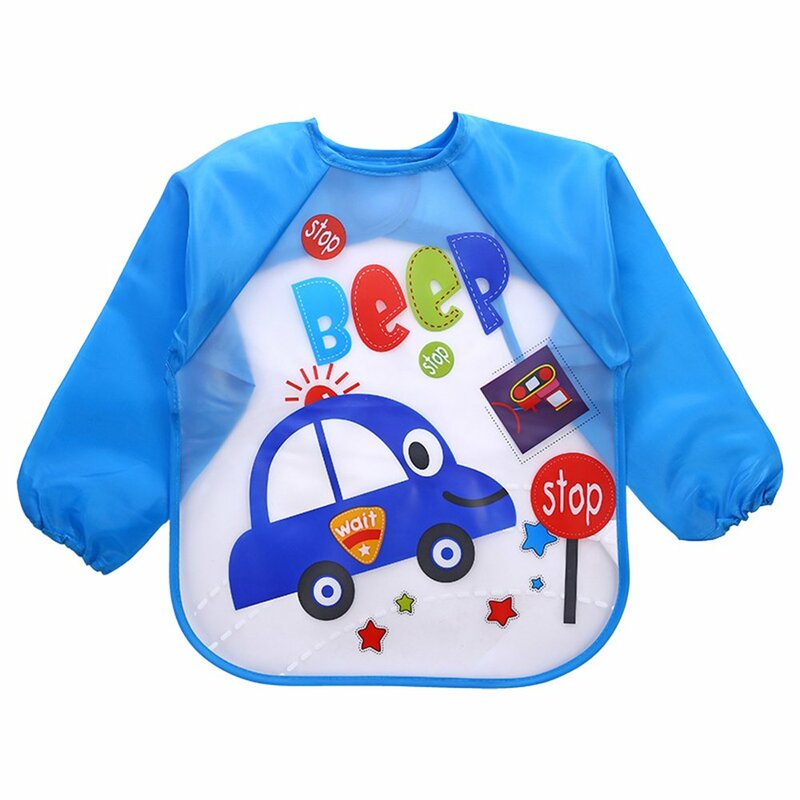 The Long Sleeve bib will stay in place and your baby won't be able to pull them off.